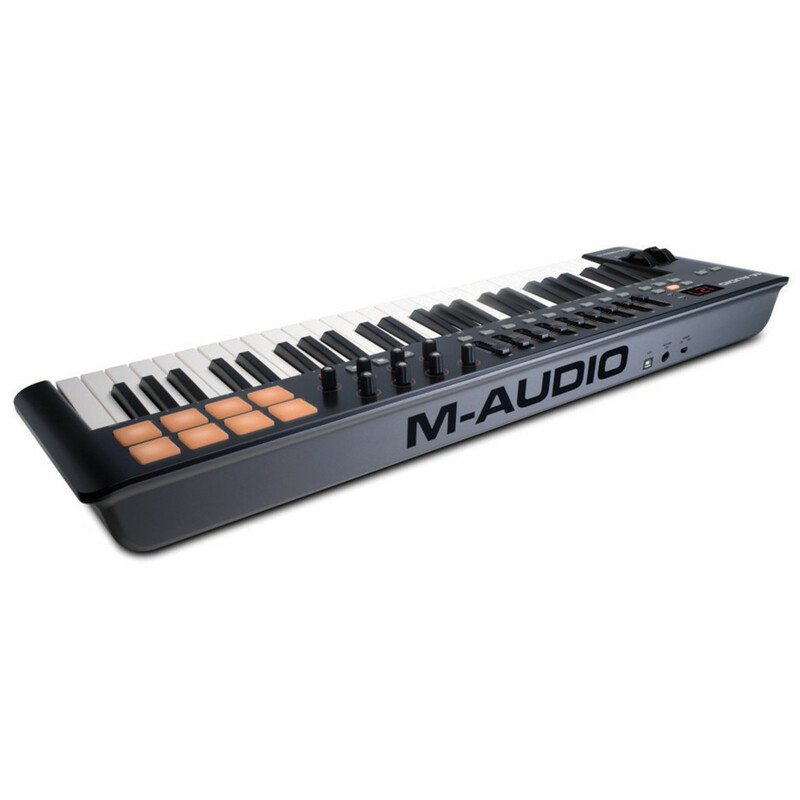 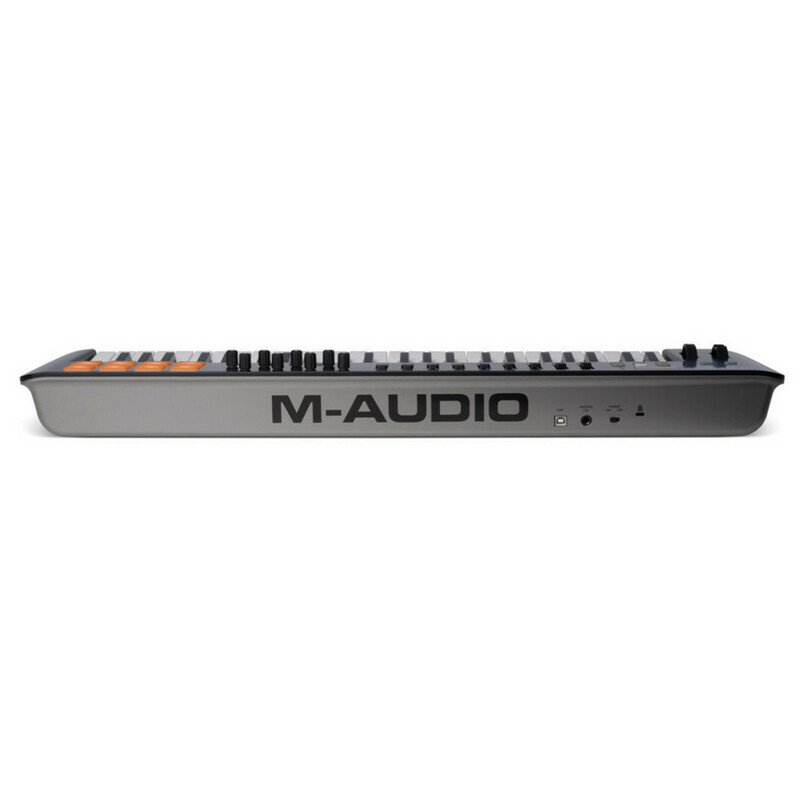 The M-Audio Oxygen 49 is created for musicians and producers, featuring a host of controls, an intuitive layout, and a cutting-edge software suite for making music. 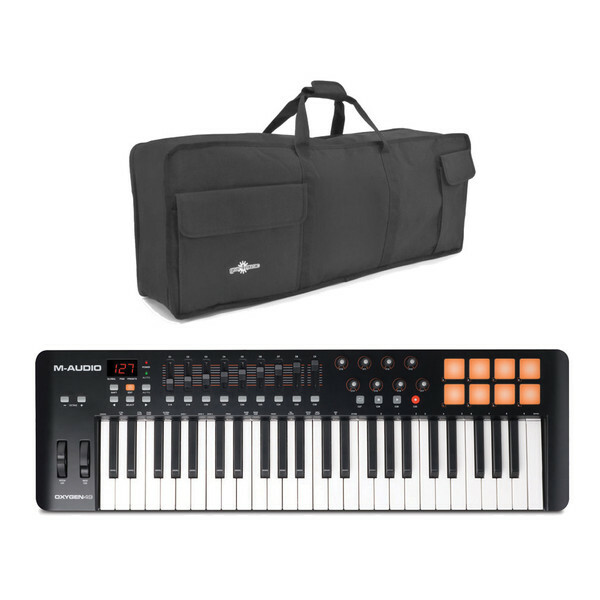 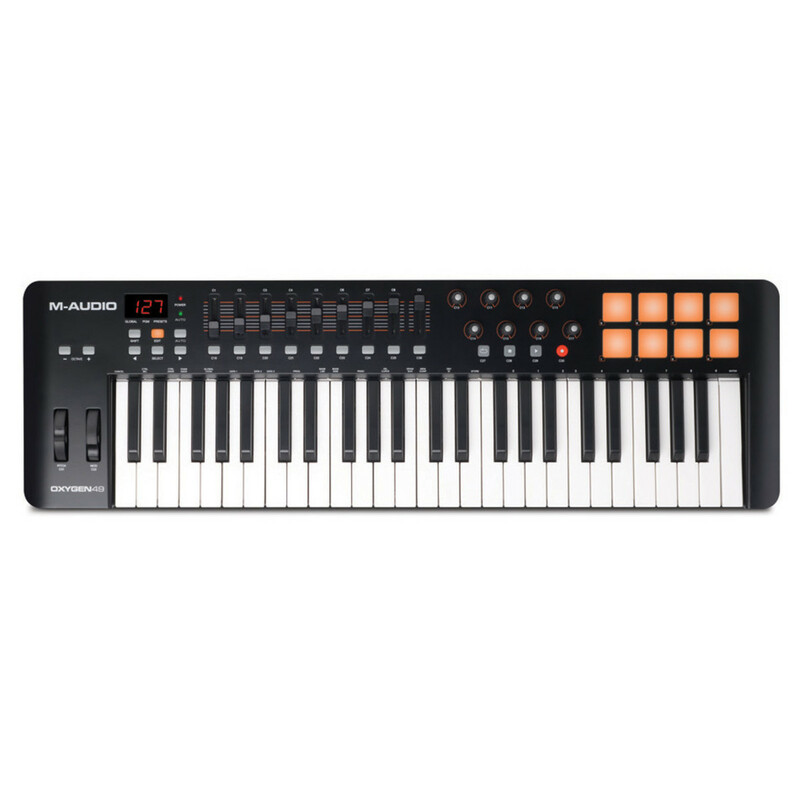 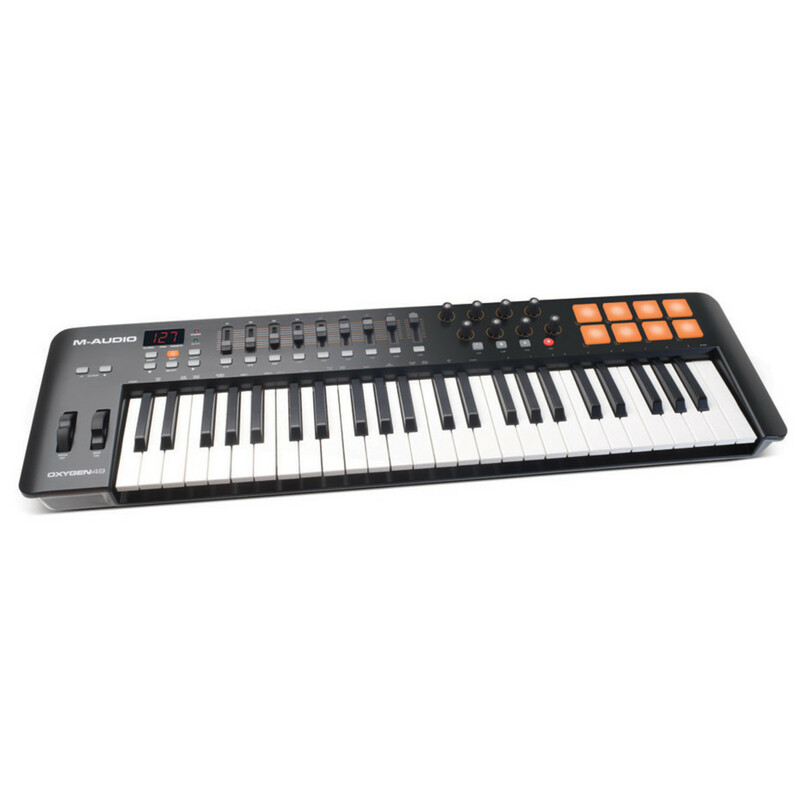 This USB powered MIDI keyboard gives you instant DAW integration with Directlink and comes with Ableton Live Lite, Sonivox Twist and Air Music Tech Xpand!2. 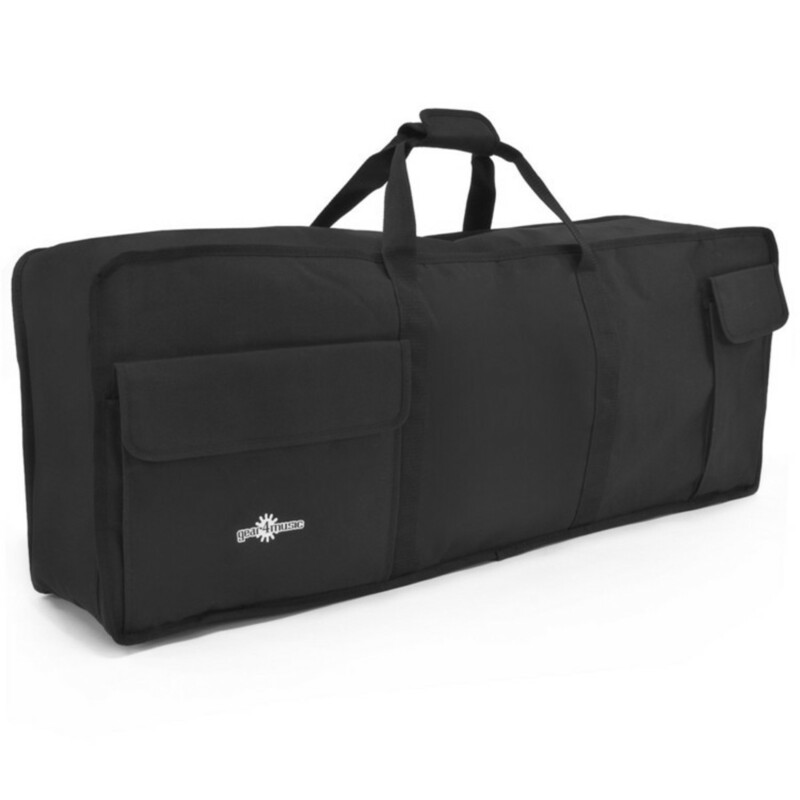 It also comes with a Gear4music keyboard bag for protection on the go.